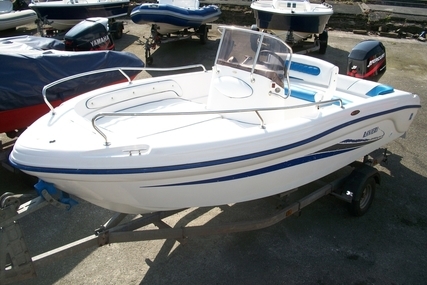 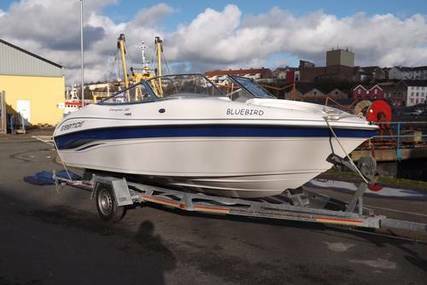 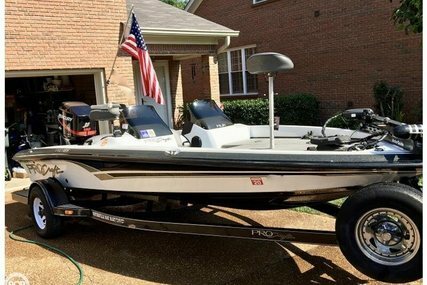 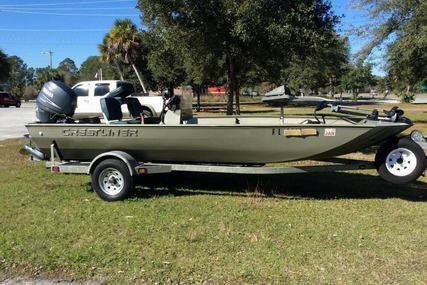 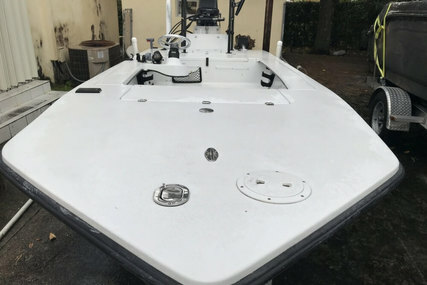 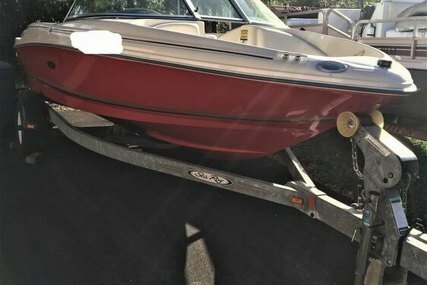 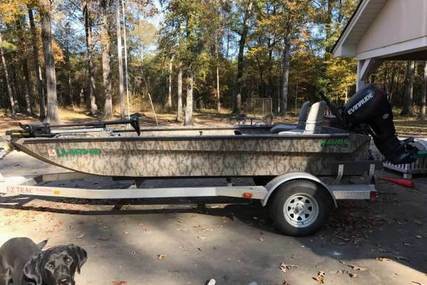 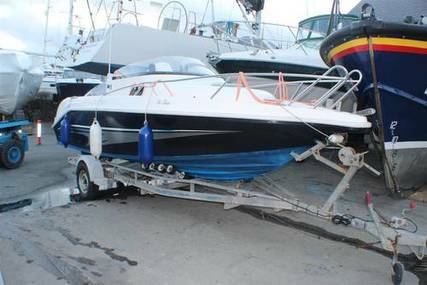 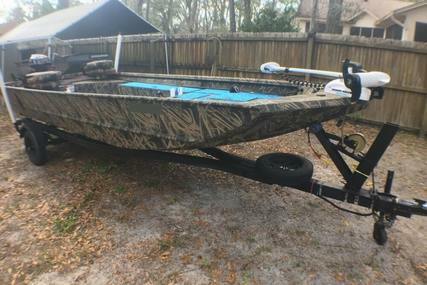 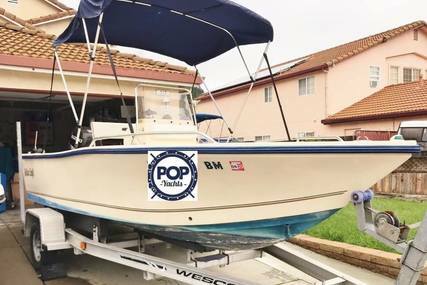 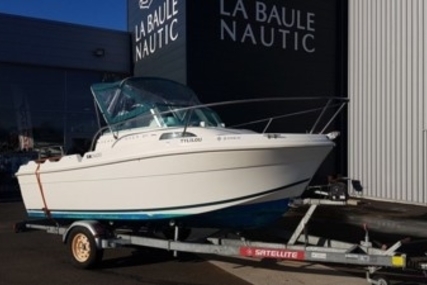 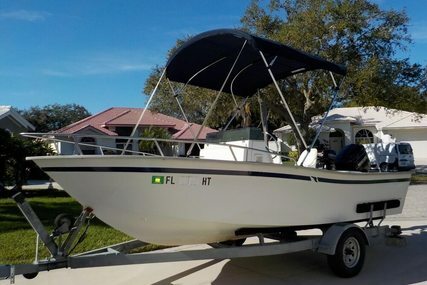 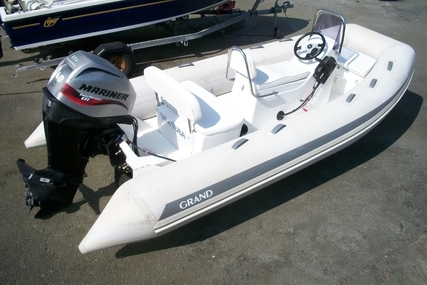 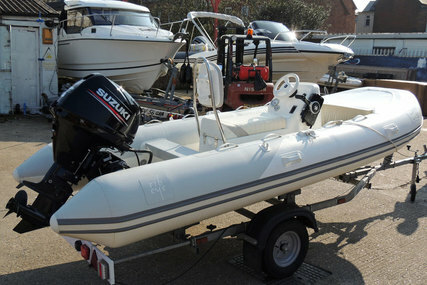 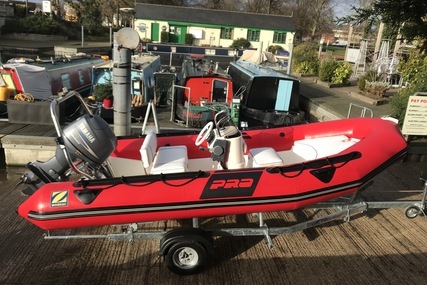 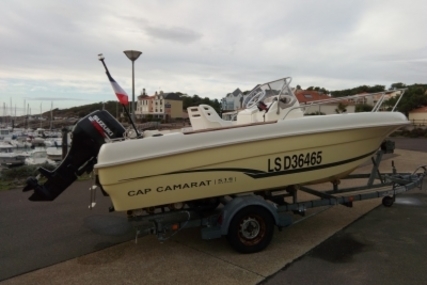 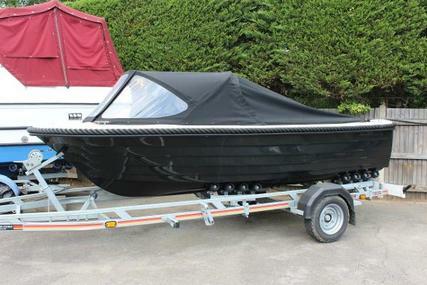 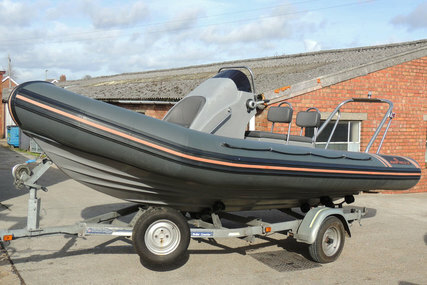 The boat is available with Mariner outboards from 9.9hp to 40hp prices being £4500 - £8,500 with a black hull, black canopies and cockpit cushions, delivered to any Tingdene Marina. 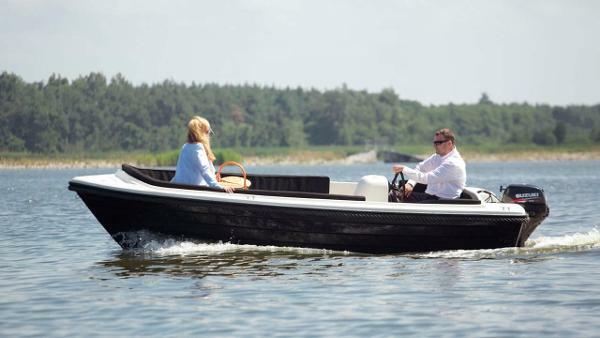 Designed for in-land waters, the Admiral 470 is a great choice for those who want to relax. 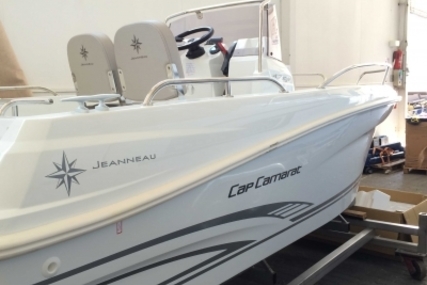 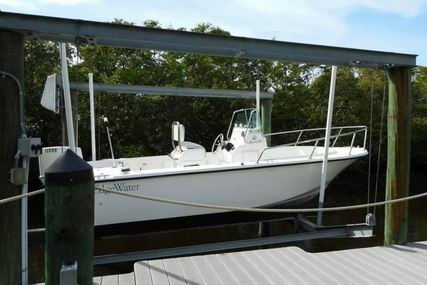 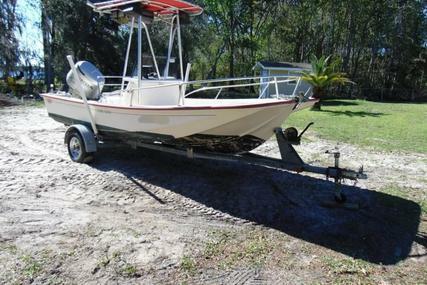 Ample of storage lockers on board makes the boat practical for the whole family to enjoy. 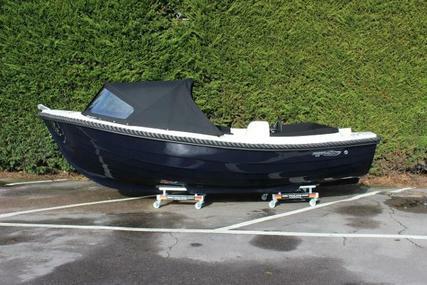 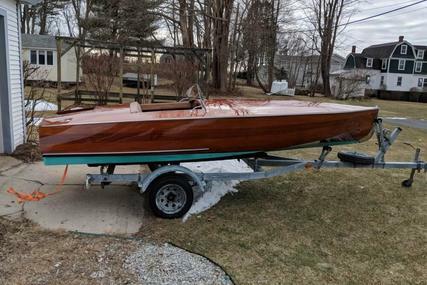 Easy to transport, launch and steer. 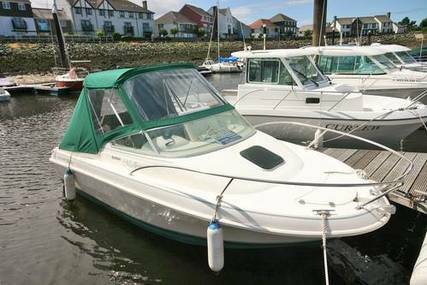 U shaped seating arrangement at the bow with an infill sun-pad, perfect for those lazy days in the sunshine. 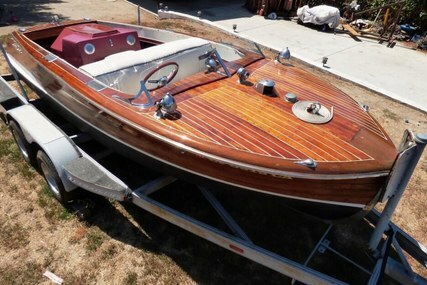 Bench seating across the stern.